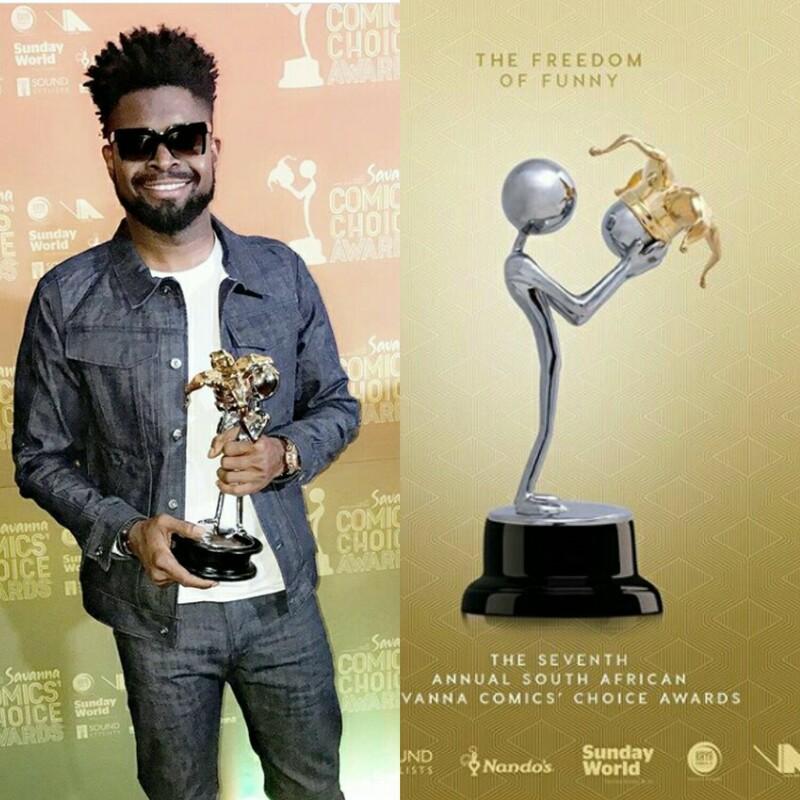 Home / Entertainment / Comedian Basket mouth Wins Pan African comic of the year 2017 Award! Comedian Basket mouth Wins Pan African comic of the year 2017 Award! 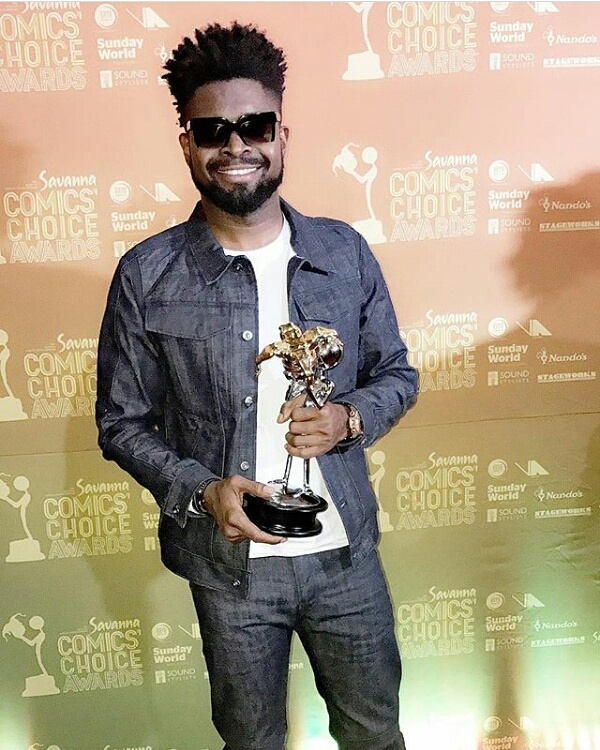 Veteran comedian, Bright Okpocha widely known as Basket mouth was awarded the Pan- African comic of the year at the Savanna Comic’s Choice Awards 2017 which was held in Guateng, South Africa. The comic star beat other talented African comedians like Carl Joshua Ncube from Zimbabwe, Salvador from Uganda, Fernando from Angola and Masapo from Lesotho to take home the award.